Knowing what homes have sold for and how homes are currently priced is valuable information whether buying or preparing your home for sale. This information will give you a good idea of what your Laurel Ridge home might sell for, or what it may cost to purchase here. 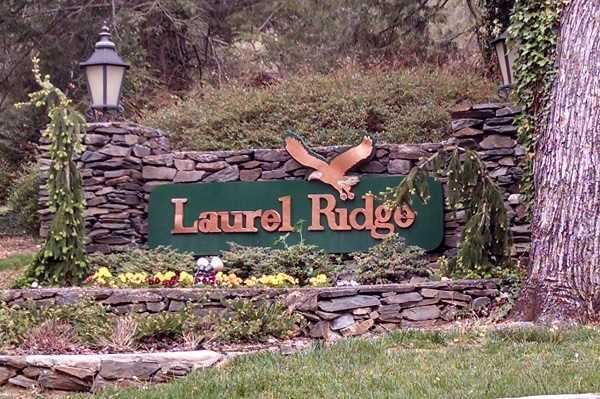 To receive up-to-date detailed listings of all recent home sales and all active listings in the Laurel Ridge Country Club area, just fill out the form on this page. Please contact local expert Jeff Ferguson for a free consultation today. Not only has Jeff has played countless rounds of golf at prestigious Laurel Ridge CC, he knows this community very well. Put Jeff's expertise and insight to work for you. He'd be glad to help!